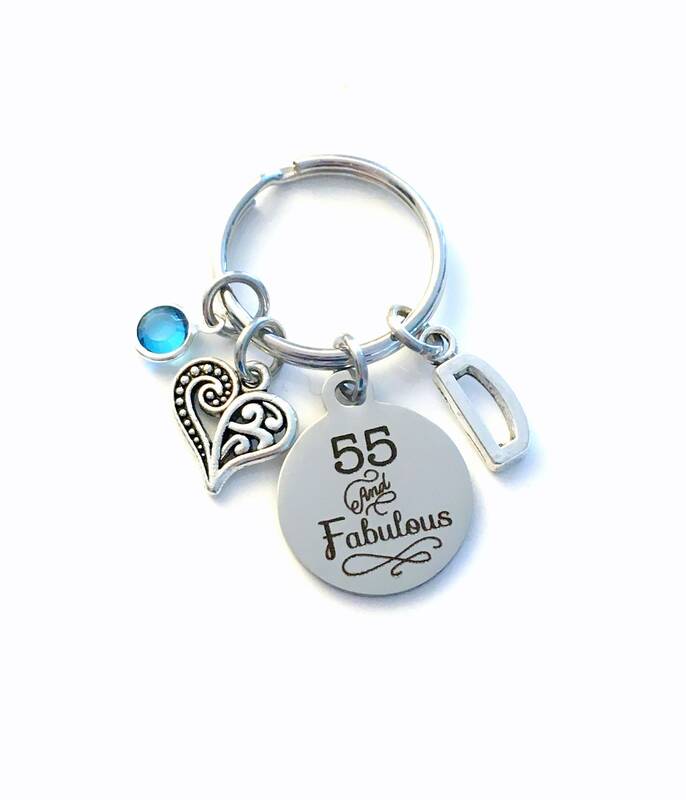 - a stainless steel silver laser engraved charm: 3/4" x 7/8"
Looking for other similar items? If you have any other questions please click the "Ask A Question Button" - I will reply asap!! Thank you so much for looking, we hope you will give or receive A Joyful Surprise!!! Jewelry should be taken care of better than we actually do (I am guilty of this myself). It shouldn't be exposed to make up, sprays, perfumes, soap & lotions as the plating can be worn off. It is recommended that you take your jewelry off to swim, shower, and sleep. 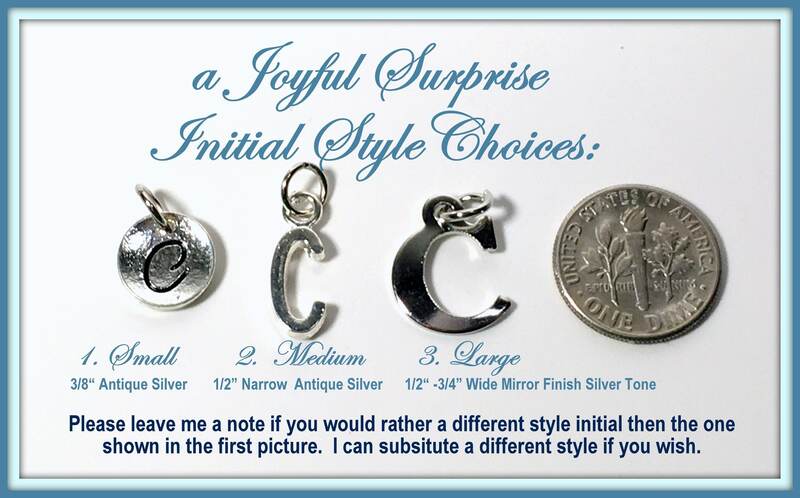 When you are not wearing your sterling silver or silver plated jewelry you should store it in an air tight zip-lock bag - this will prolong tarnishing. If your jewelry does tarnish you can always gently scrub it off with an old toothbrush and toothpaste then rinse with water but dry thoroughly immediately afterwards. 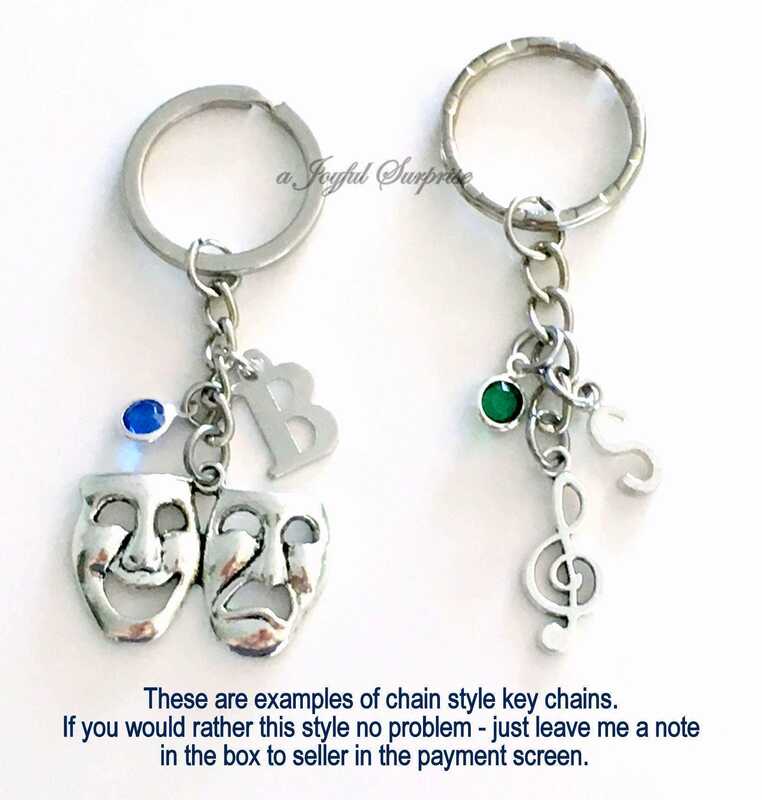 Remove protective covering on the charm; clean any packaging residue with a lint free soft cloth and vinegar. 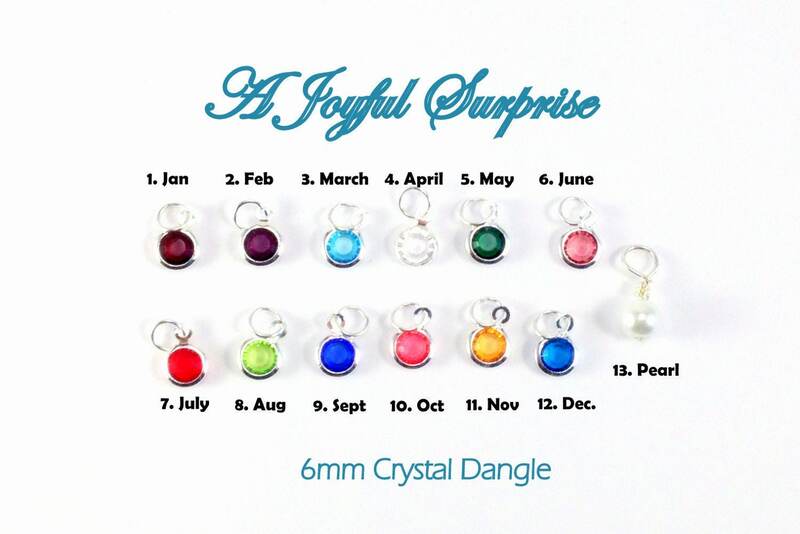 Every order is packaged in a cute organza gift bag ready to give as a gift, care instructions are included for jewelry. You can have your gift sent directly to your loved one with a customized note attached. It's easy, when you checkout all you have to do is check the box to select that it is a gift and the option will come up to purchase a gift wrapping. I am happy to make substitutions so if you see something in my shop you would rather than what is listed please leave me a note upon payment. 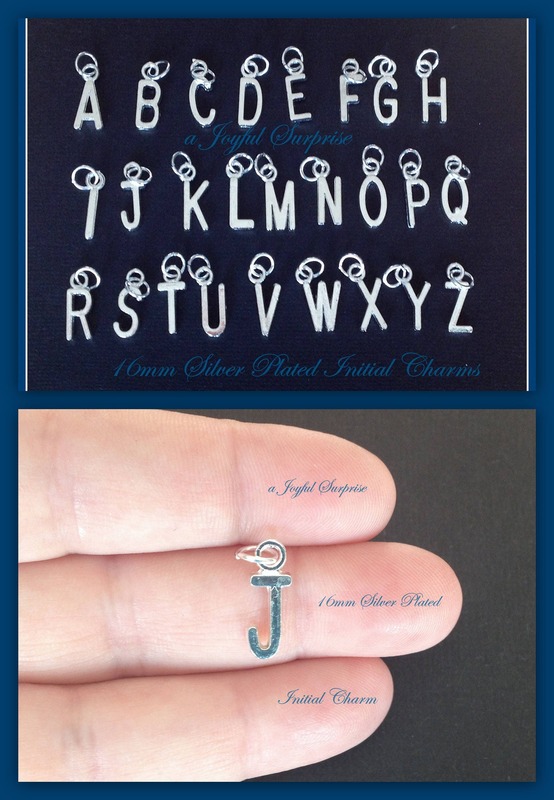 Do you sell any copyrighted jewelry? I take copyright infringement very seriously. I make every attempt to insure that the jewelry I sell is not in violation of any copyright or trademarked design from any company or artist. If you see an item in my shop that you feel is a copy of your design, please convo me right away. Can I track my package? US - shipments can be tracked but tracking is only available once your package has left Canada. When you received notification your package has been shipped please give it a couple of days before you can expect to see tracking information. Please contact me with any questions or concerns you might have. Delivery time is usually a week. CANADA - Unless you upgrade your shipping tracking is not available. INTERNATIONAL - Some countries have tracking and some do not. This really depends on your countries ability to track packages within your own country. You can start to see your tracking (if available) after a couple of days of shipment. If you want guaranteed tracking please contact me and I will give you an estimated cost. DO YOUR PRICES INCLUDE VAT? No. You will be responsible for any associated VAT and handling charges that are levied by your government or postal service. We are not registered to collect VAT.